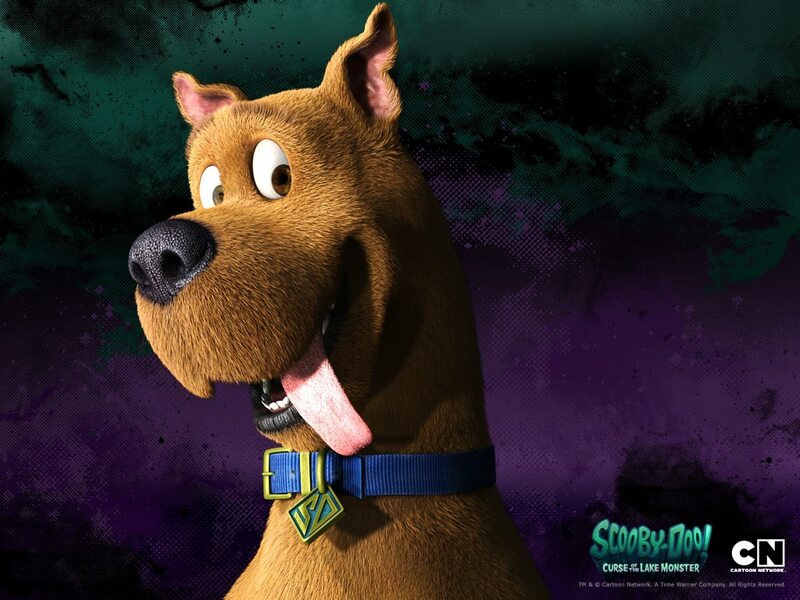 Scooby Doo The Official Site: Tonite The world will change forever!!!!! Tonite The world will change forever!!!!! Tonite is the night!!!!! 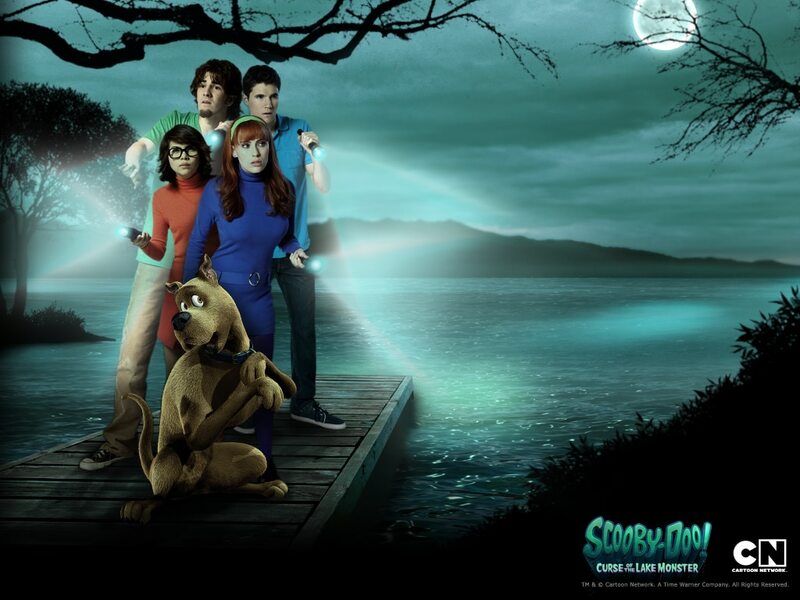 Scooby Doo curse of the lake monster premires! I hope it is good!!!! 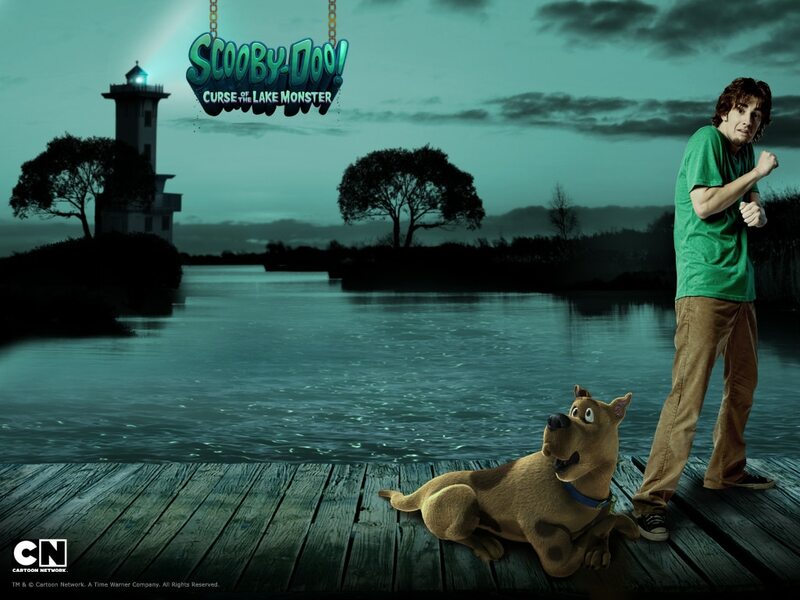 It is on Cartoon Network tonite @ 7/6 c!!!!!!!!!!!!!!!!!!!!! I hope you watch it too!!! Please comment on the movie here!!!! !